User entrepreneurs’ multiple identities and crowdfunding performance: Effects through product innovativeness, perceived passion, and need similarity. Journal of Business Venturing, [in press]. https://doi.org/10.1016/j.jbusvent.2018.08.005 – Oo P, Allison TH, Sahaym A, Juasrikul S.
The power of positivity? The influence of positive psychological capital language on crowdfunding performance. Journal of Business Venturing, 33(4): 470-492. doi.org/10.1016/j.jbusvent.2018.03.003 – Anglin AH, Short JC, Drover W, Stevenson RM, McKenny AF, Allison TH. 2018. Persuasion in Crowdfunding: An Elaboration Likelihood Model of Crowdfunding Performance. Journal of Business Venturing, 32(6): 707-725. doi: 10.1016/j.jbusvent.2017.09.002 – Allison TH, Davis BC, Webb JW, Short JC. 2017. How crowdfunding deals get done: signaling, social capital, and communication perspectives. In Handbook of Research on Crowdfunding. Edward Elgar. – Baid C, Allison TH. Forthcoming. Kickstart OR Jumpstart? Understanding Women Entrepreneurs’ Crowdfunding Performance. In A Research Agenda for Women and Entrepreneurship. Edward Elgar. doi: 10.4337/9781785365379. – Srivastava S, Oo P, Sahaym A, Allison TH. 2018. Please see the research page for full citations. Research on entrepreneurial finance and entrepreneurial resource acquisition is vital to bringing equal access to all, supporting diversity, and developing social entrepreneurship and strong entrepreneurial ecosystems. There are many nascent entrepreneurs with promising ideas who simply lack the funds to start and form a business. One’s own wealth tends to be highly correlated with that of family and friends. Thus, friends and family are often not able to help. Crowdfunding is a wonderful and exciting development. Crowdfunding can often provide a bridge from idea to enterprise for entrepreneurs who struggle to get funded through traditional channels. Understanding crowdfunding is currently the focus of my research program. 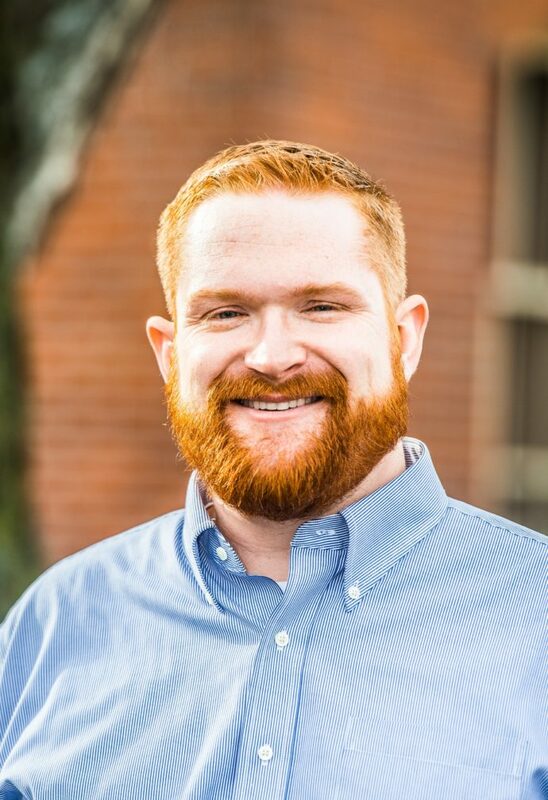 About Tom Allison: Dr. Thomas H. Allison is an assistant professor of entrepreneurship in the Carson College of Business at Washington State University. An entrepreneur before earning his Ph.D., he researches, teaches, and loves to talk about how entrepreneurs get the money they need to start and grow their businesses. M Wolfe, JC Short, A McKenny, AH Anglin, R Pidduck Journal of Business Venturing. 2018. Small business online loan crowdfunding: who gets funded and what determines the rate of interest? R Kgoroeadira, A Burke, A van Stel – Small Business Economics, 2018. BC Davis, KM Hmieleski, JW Webb… – Journal of Business Venturing, 2017.